↑ Simone & Cleary 2003, pp. 1–62. 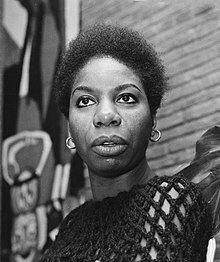 ↑ "Encyclopedia of Jazz Musicians – Nina Simone (Eunice Kathleen Waymon)". Jazz.com. Archived from the original on March 22, 2016. Retrieved October 28, 2013.